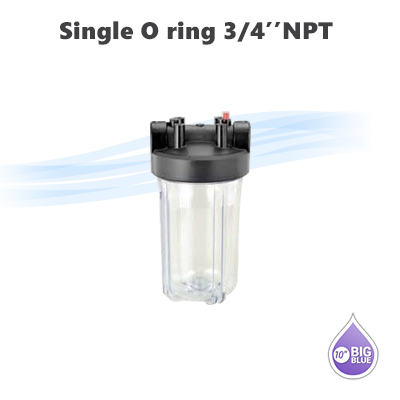 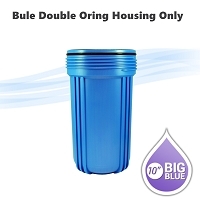 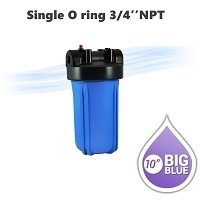 Home > Parts > Filter Housings > 10" x 4.5" Big Blue > 10"x 4-1/2" water filter clear housing, 3/4" NPT with pressure release button & pressure gauge hole. 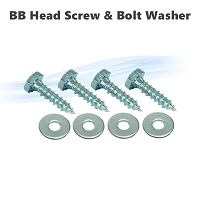 10"x 4.5" Big Blue water filter housing 1" NPT, with pressure release button. 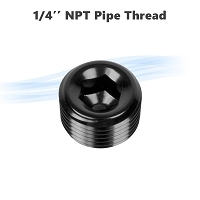 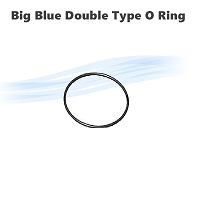 1/4" NPT Pipe Thread PVC Allen Plug with o ring for Big Blue pressure gauge hole.